An EB-5 Visa provides the same Green Card as other qualifying processes, allowing the investor and his or her immediate family to live, study, work, and retire anywhere in the United States. The EB-5 program helps foreigners obtain a coveted piece of American life while stimulating the US economy through job creation. 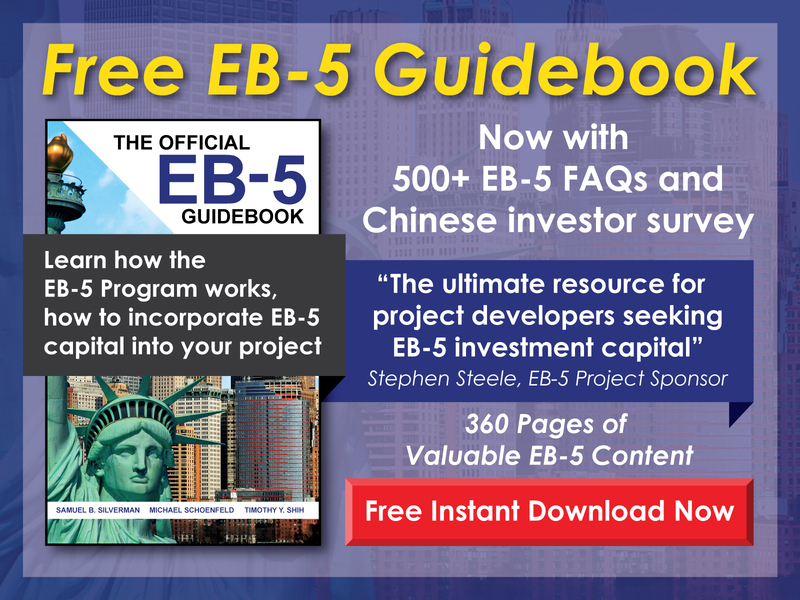 For foreign nationals with the necessary capital, the EB-5 Program can be an excellent way to obtain permanent resident status in the U.S. Unlike other immigrant visa options, the EB-5 Visa requires no U.S. employer to act as a sponsor, nor does it require any specialized knowledge, skills, or experience. 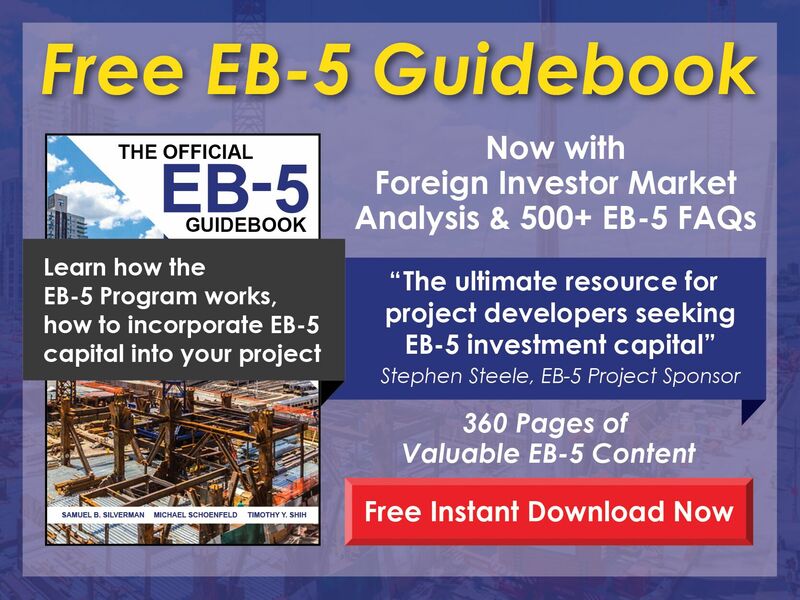 Further, the EB-5 Program is not limited to foreign nationals from specific treaty nations. Upon making a qualifying investment and receiving approval from USCIS, an EB-5 investor, his or her spouse, and any unmarried children under age 21 will be granted conditional permanent residence. Two years later, if the investment has proven to meet the program’s requirements, the investor and his or her family will have the conditions removed from their residency status. Five years after first receiving conditional permanent resident status, they can become naturalized citizens. Potential for U.S. Citizenship after minimum 5 years of established permanent residency in the U.S. If you are interested in learning more about the benefits of an EB-5 Visa or the EB-5 Program generally, please contact us.